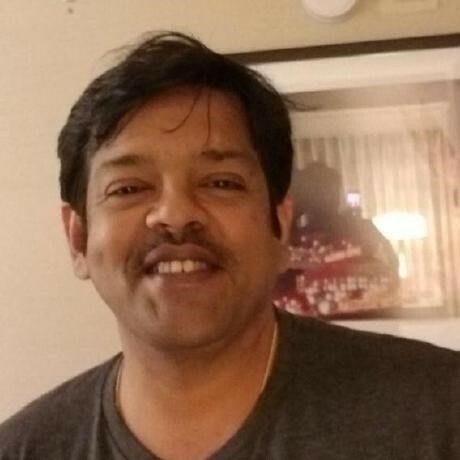 Kamesh Sampath, Red Hat director of Developer Experience, is an evangelist on topics and technologies like Knative and Spring Boot on Kubernetes and OpenShift®, and he shares his knowledge on how to build better cloud-native applications using these technologies. Kamesh has spent a lot of time in the services industry helping customers build and deploy Java™-based solutions. He’s the creator of vert.x-maven-plugin, and he’s been an active contributor to open source projects like Knative, Minishift, Eclipse Che, and fabric8, among others.